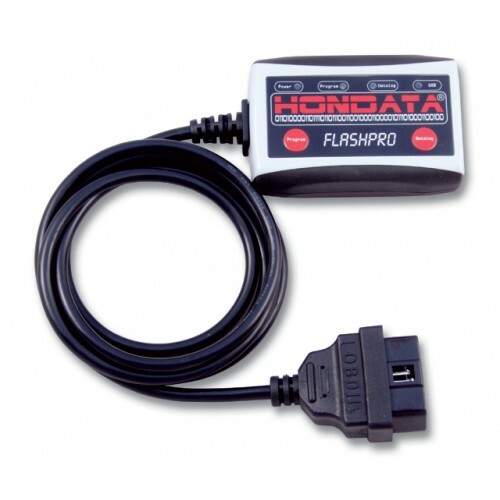 The FlashPro allows full user tuning and datalogging for your 2006-2011 US Civic Si. It includes Windows based software called FlashProManager. The FlashPro connects from your laptop's USB port to your vehicles diagnostic port to provide live tuning with a variety of calibrations, extensive real time and stored datalogging capabilities. The FlashPro has the best datalogging capability and support in the industry. There is simply no better way to learn how your engine runs and responds than by connecting a FlashPro and datalogging. See for yourself.